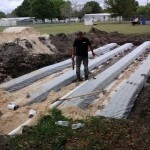 Some of the different septic services that we offer in Polk County, FL include septic tank installation, drain field repair, septic tank pumping, and more. 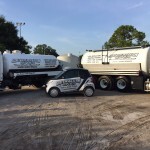 At Southeastern Septic LLC, we are proud of the fact that the septic services we provide in the Polk County, Florida area are highly varied. 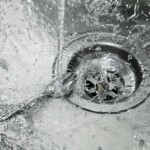 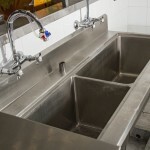 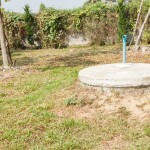 Some of the different septic services that we have to offer include septic tank installations, drain field repairs, septic tank pumping, drain cleaning, and grease trap installations. 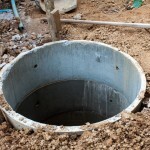 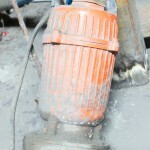 Additionally, we perform real estate inspections and can replace existing sump pumps. 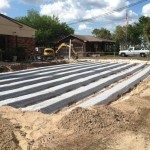 All of the septic services that we offer are complemented by professional attention to your needs and competitive rates. 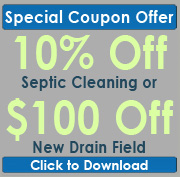 One of our main goals is to ensure that properly maintaining your septic system or acquiring needed repairs is never an unaffordable process. 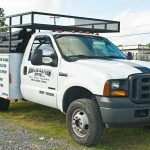 We also offer financing solutions and are constantly offering special deals on our services. 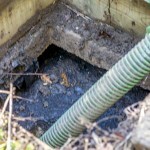 However, our affordable rates aren’t the only thing that make our septic services stand out. 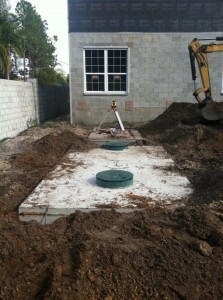 At Southeastern Septic LLC, we truly care about your complete satisfaction and won’t stop working until you’re happy with the end result. 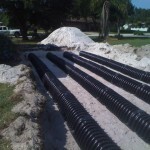 Whether you’ve worked with us several times before or you’re new to what our company has to offer, we’re confident that you won’t want or need to turn anywhere else for help with your septic system. 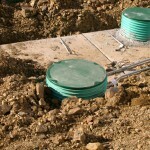 If you aren’t entirely sure whether we offer a certain septic service that you are in need of, please don’t hesitate to call and ask us. 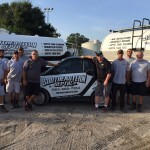 At Southeastern Septic LLC, our friendly team members are always more than happy to answer your questions, address your concerns, and provide you with helpful tips for maintaining your septic system.